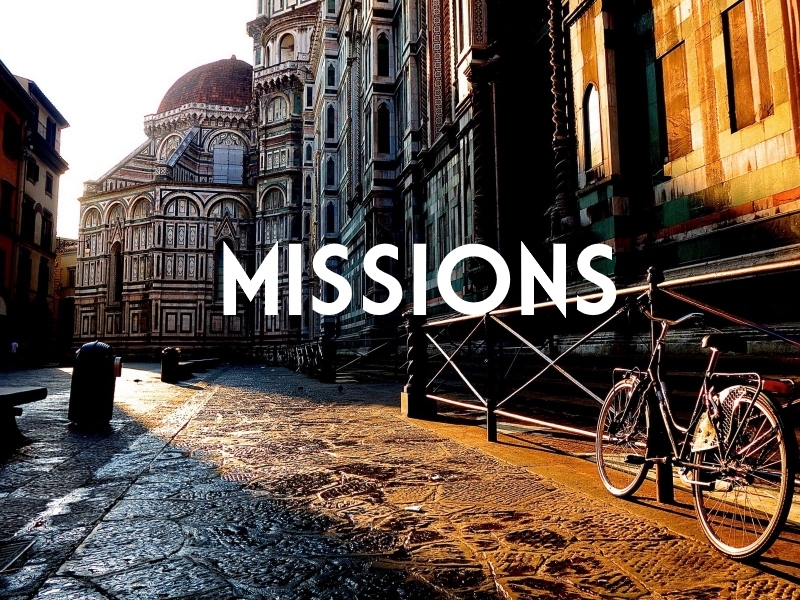 Part of our vision statement reads as follows: Every believer a healthy, reproducing disciple of Christ, impacting Tucson and the world with the Gospel. In order to fulfill this, we have ambassadors across the globe. This page is in the process of being updated, so check back soon!